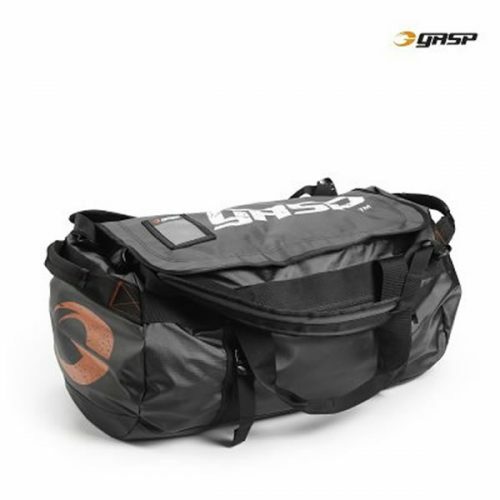 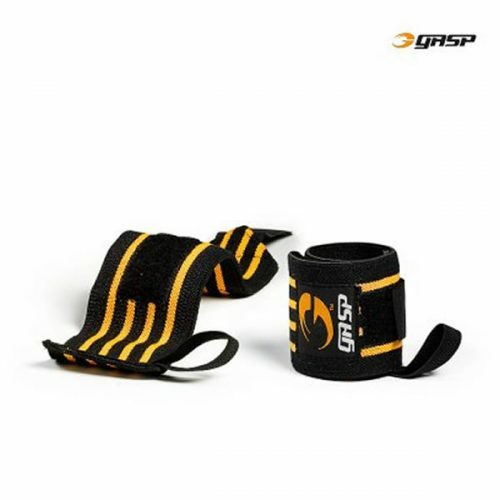 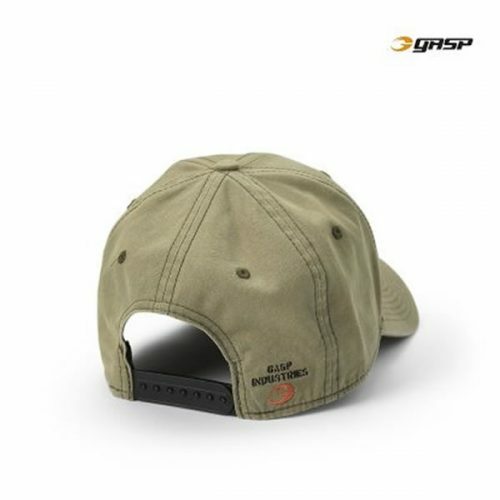 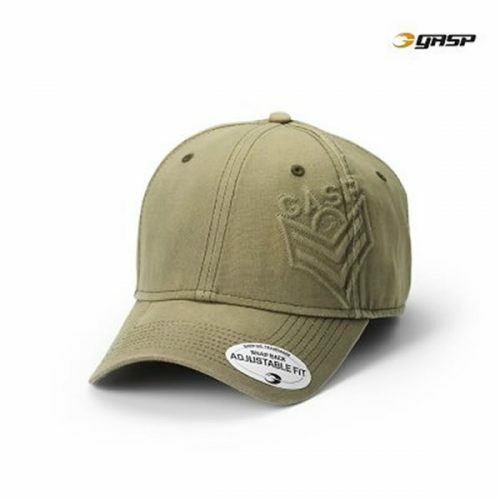 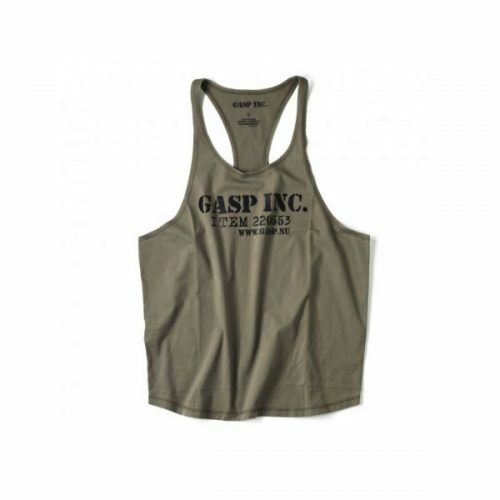 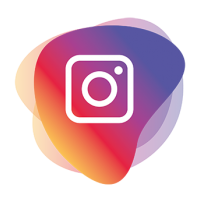 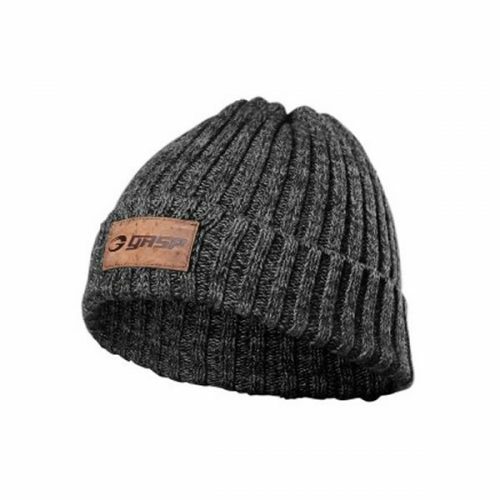 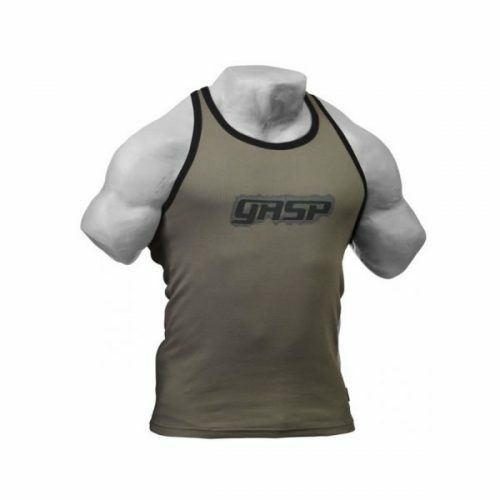 Gasp clothing is aiming to create a more active fitness lifestyle in the world by working for a life that has fitness as a natural part of our lives. 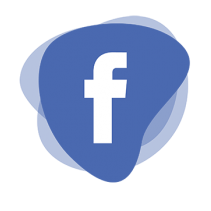 Their vision is to be an authentic destination. 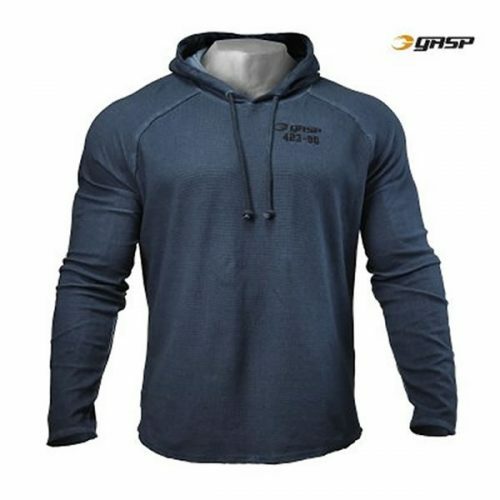 Together with Better Bodies they are helping in 3rd world countries and already brought more than 1400 people out of extreme poverty. 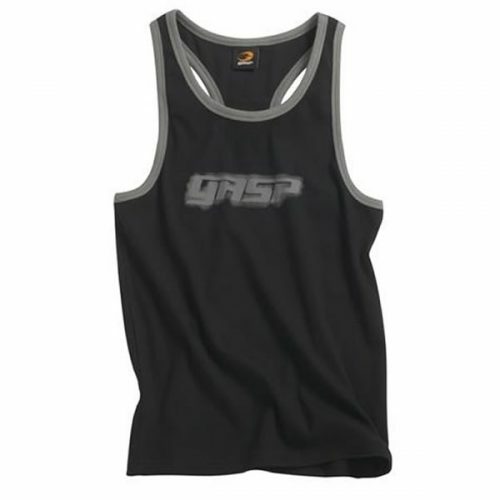 Gasp clothing also participated with after school programmes where is chance to interact with kids and teach them about healthy lifestyle and fitness. 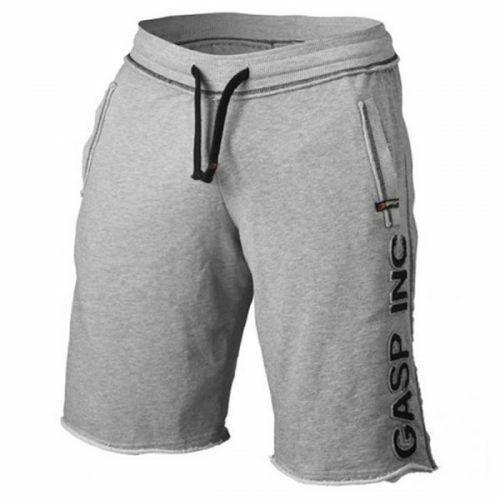 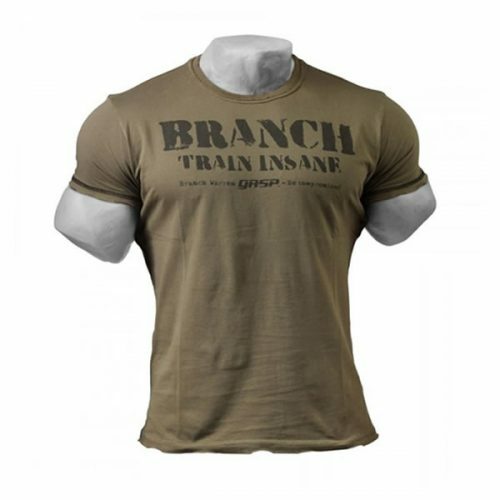 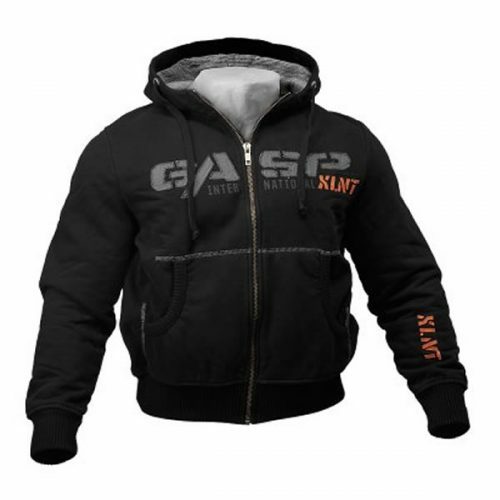 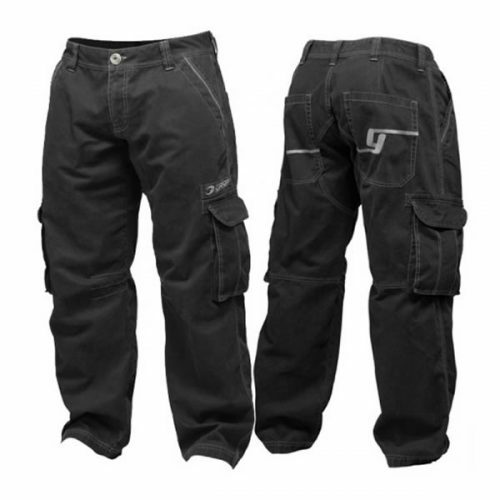 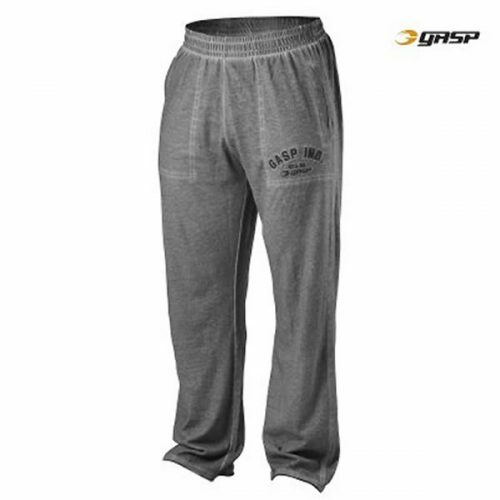 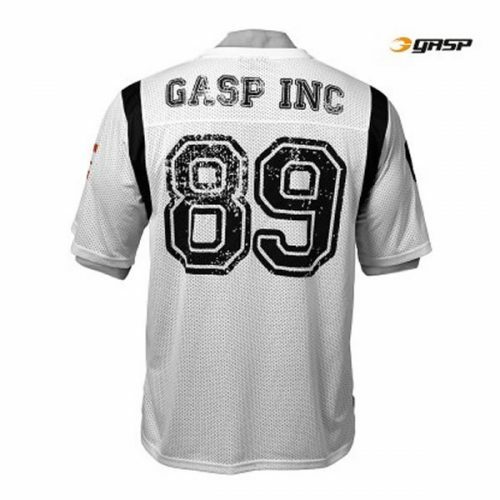 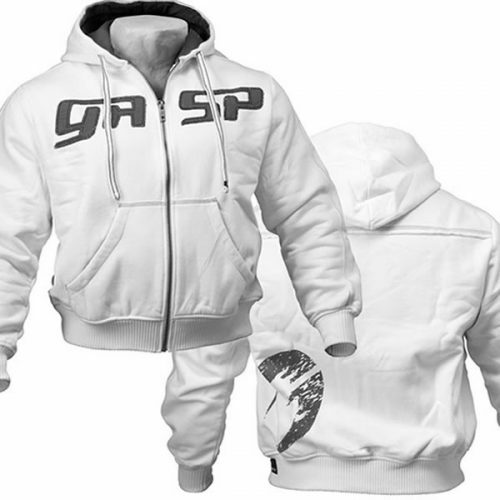 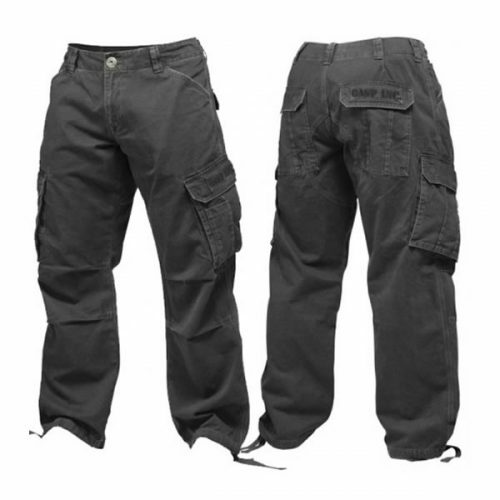 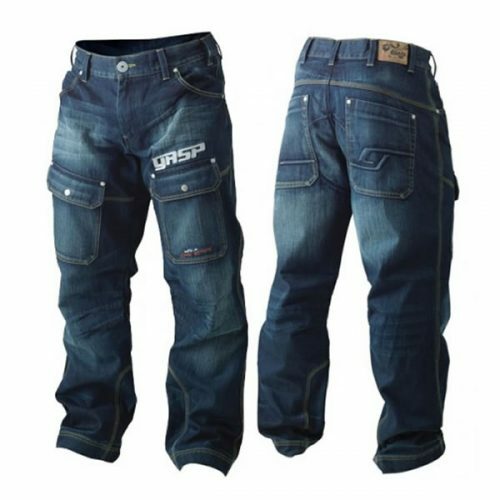 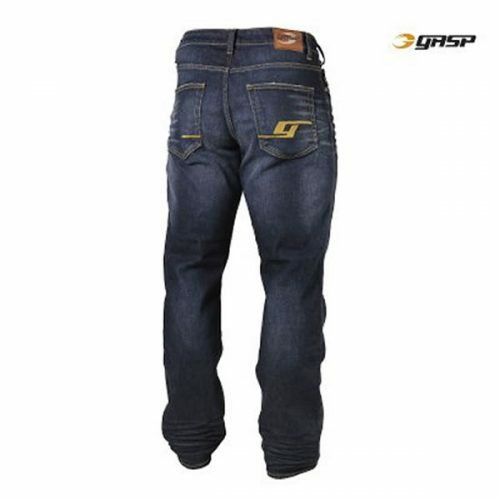 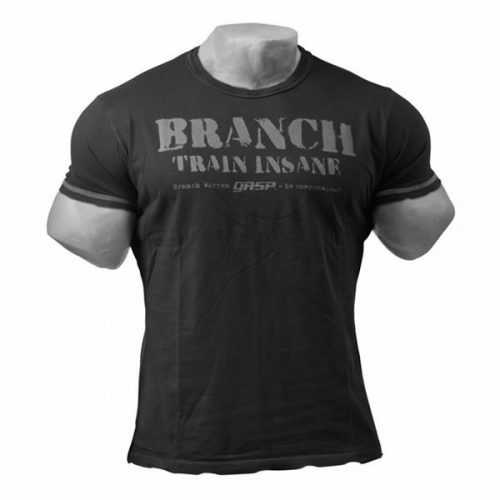 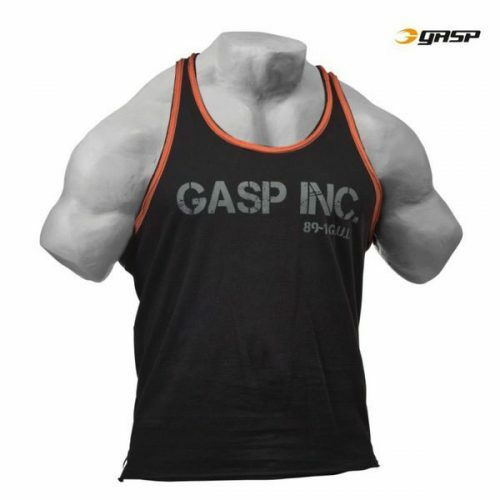 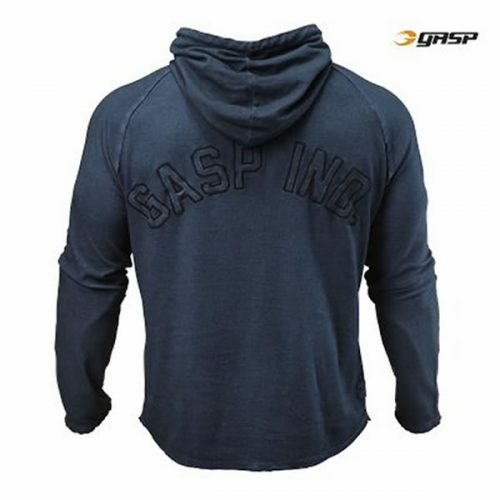 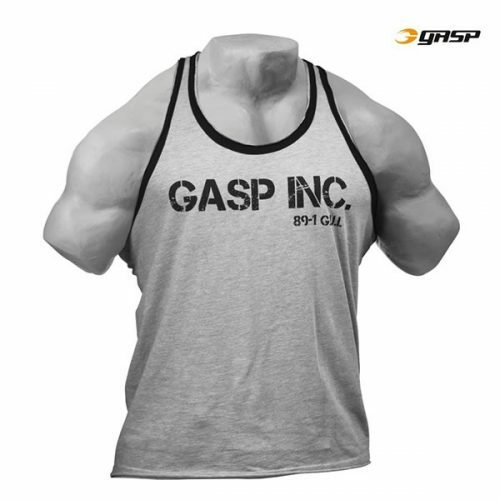 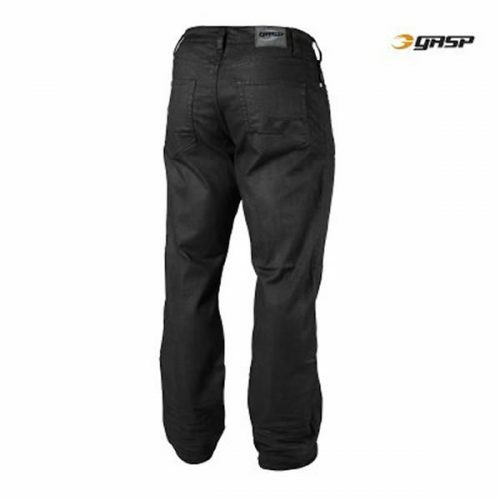 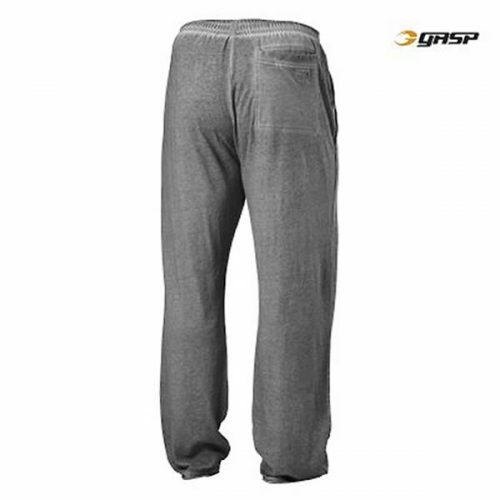 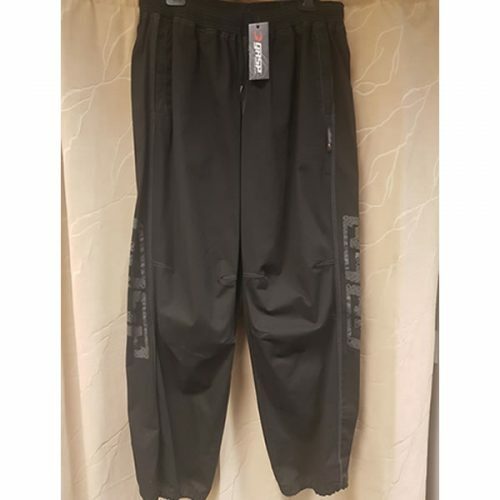 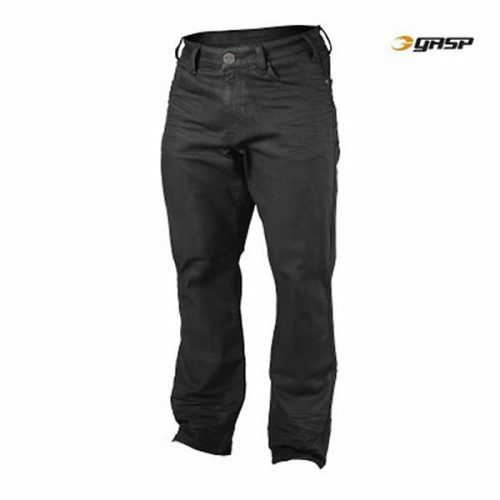 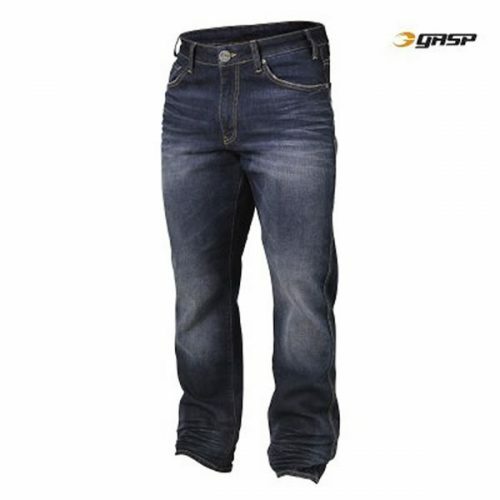 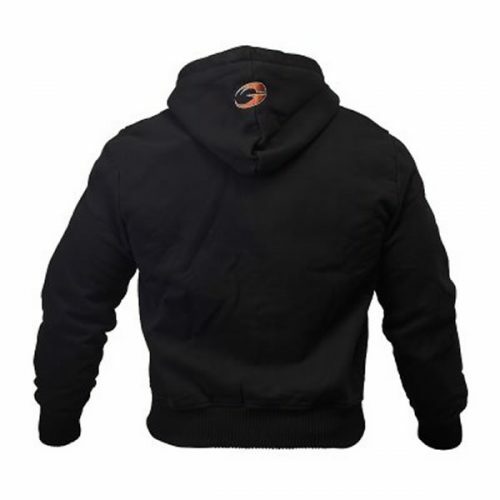 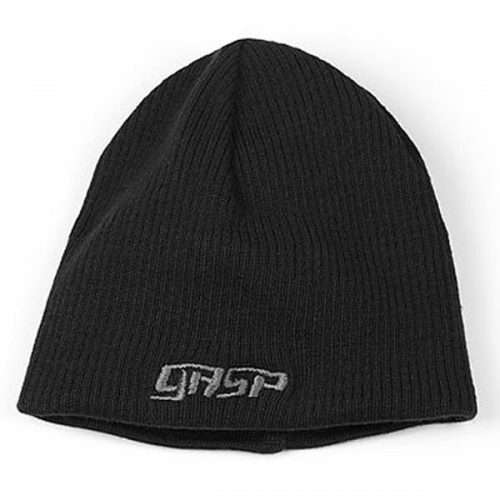 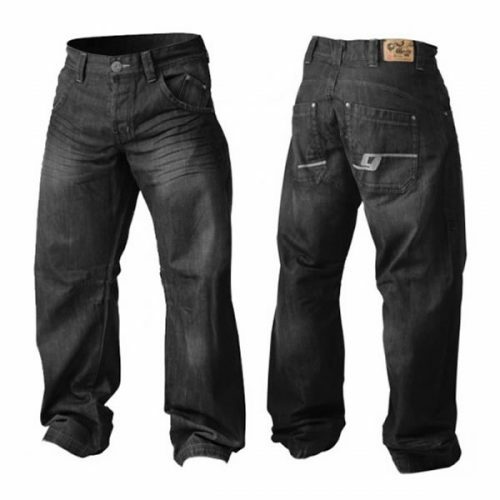 BodyTone Warehouse is the only supplier of Gasp clothing in Scotland. 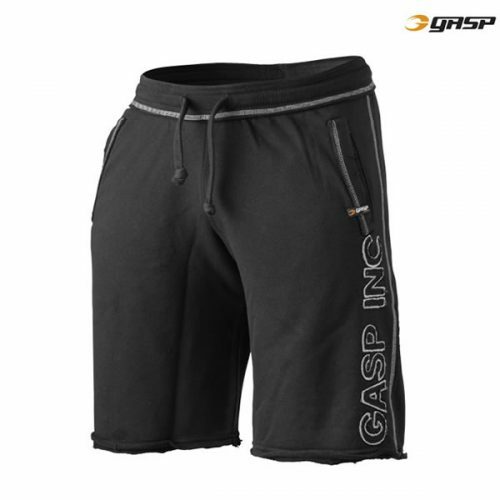 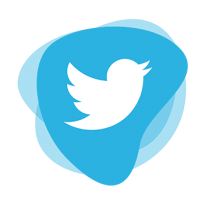 All of the money that Gasp earns is used for reasons mentioned above. 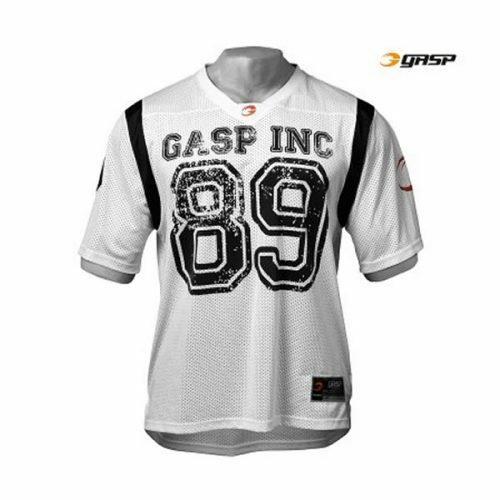 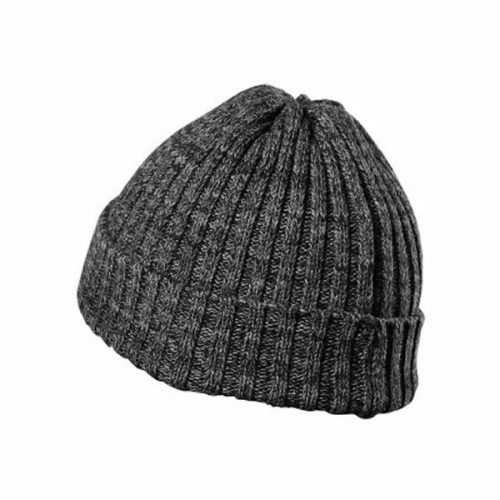 By buying Gasp clothing you might also be part of a good thing.